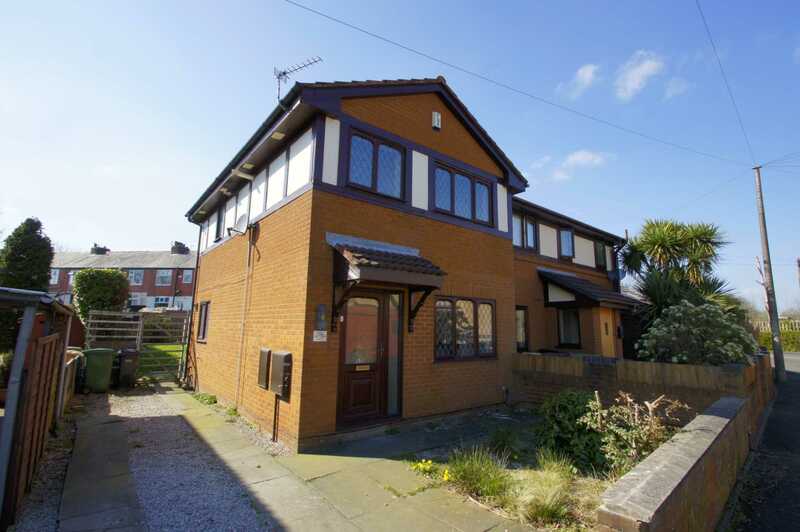 Positioned in the heart of Horwich within walking distance to the village centre bustling with amenities, shops, cafes, restaurants, wine bars and pubs this semi detached residence resting on an exceptional plot briefly comprising, entrance lobby, lounge, kitchen diner. 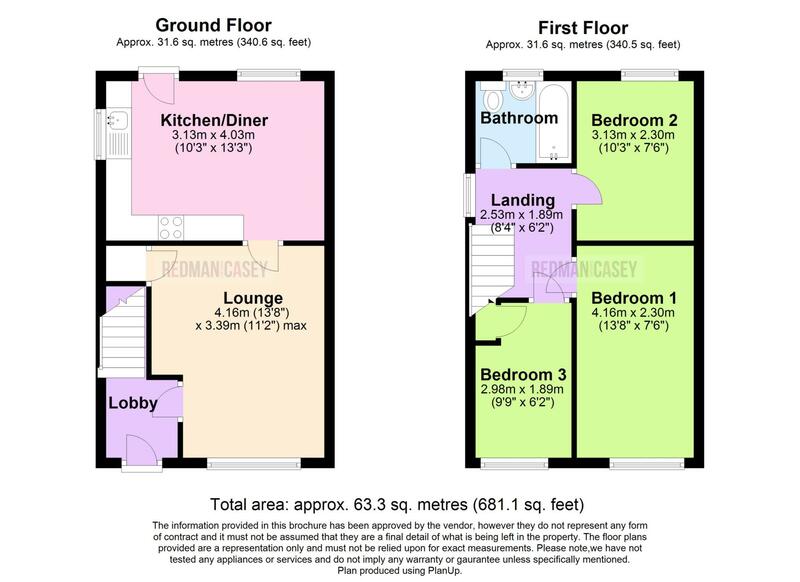 On the upper level there are three bedrooms and a three piece bathroom suite. 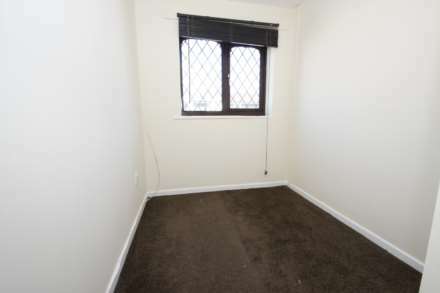 Further features include gas central heating and double glazed windows. Externally a drive to the front with exceptional rear garden. 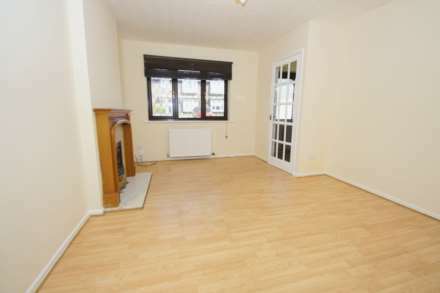 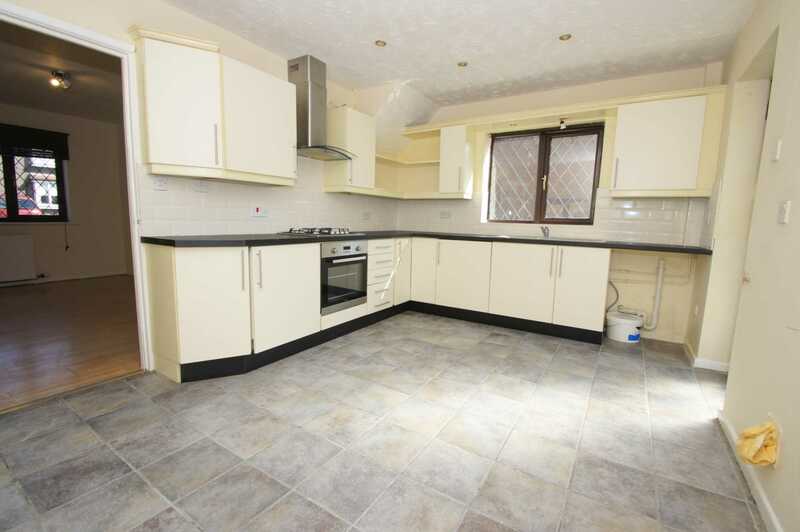 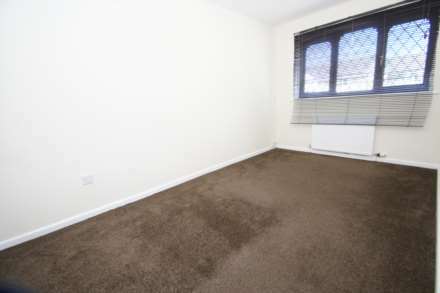 The property is offered with no onward chain with early viewing recommended. 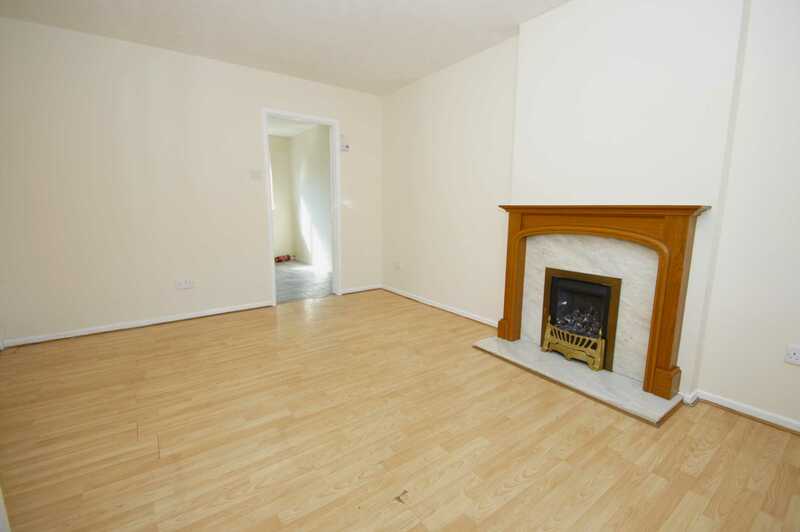 Access from lobby to lounge with glazed leaded window to front elevation, laminate floor, feature fireplace, door to kitchen diner, power points, wall mounted radiator, under stairs storage. Access from the lounge to kitchen diner with a range of wall and base units with contrasting work surfaces, splash back tiling, power points, integrated oven & grill with four hob gas burner, integrated fridge, plumbed for washing facilities, ample space for dining, glazed leaded windows to side and rear elevations, door to rear. 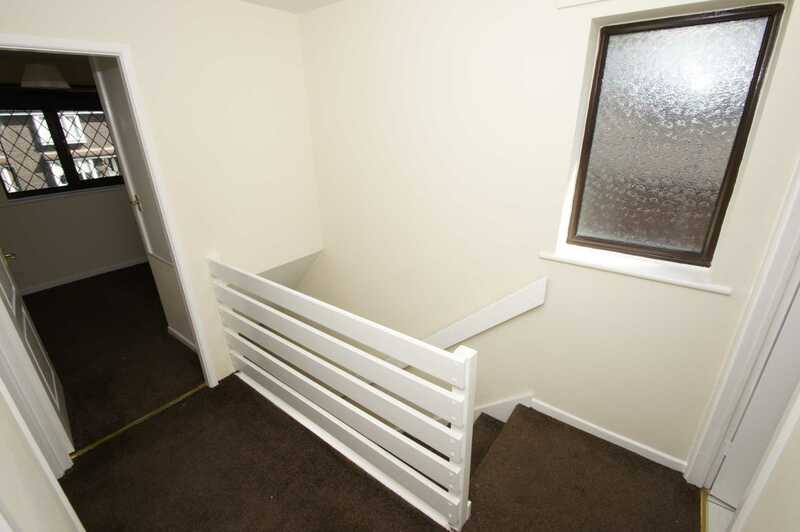 Stairs rise to upper level, doors lead to further accommodation, glazed leaded window to side elevation. 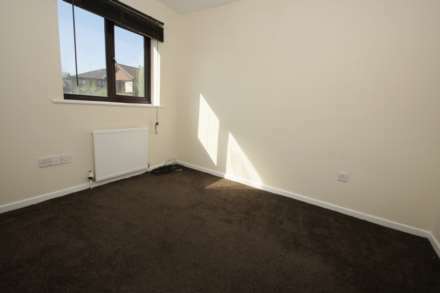 Good sized double bedroom with power points, space for wardrobes, wall mounted radiator, glazed leaded window to front elevation. Access to bedroom two with power points wall mounted radiator, space for wardrobes, glazed leaded window to rear with views over rear garden. 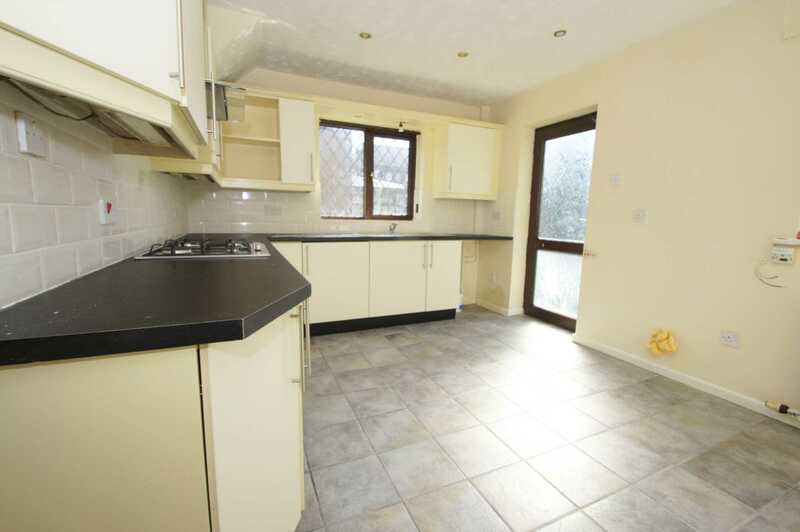 Situated to the front aspect with glazed leaded window, cupboard, wall mounted radiator. 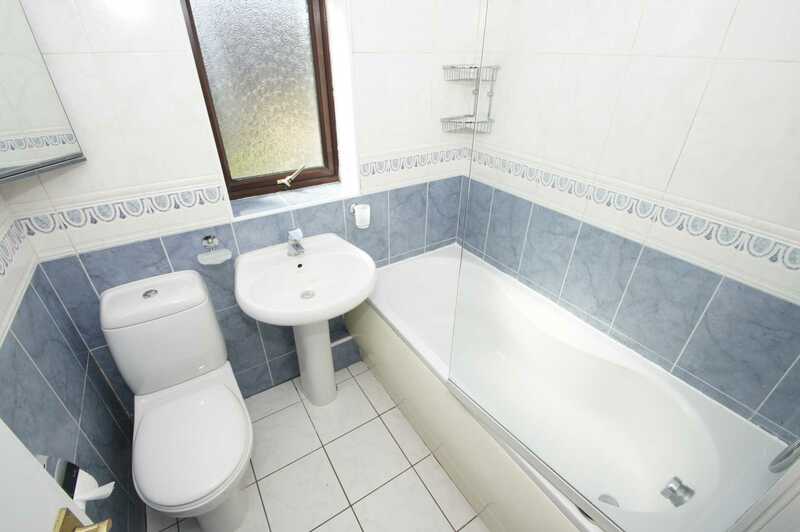 Three piece suite with low level W.C. vanity wash basin, panelled bath with shower over and screen, tiled floor, frosted window. Flagged patio and garden area with flagged drive providing off road parking to front. 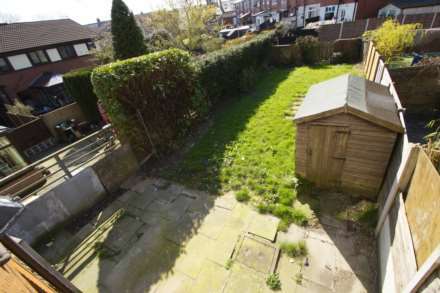 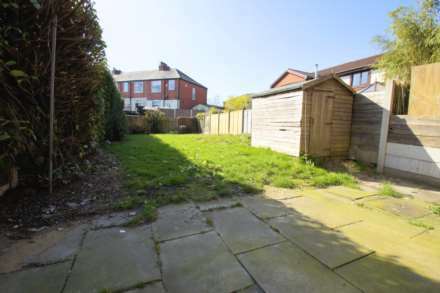 To the rear a patio and lawned garden with soil bed providing an exceptional rear garden.